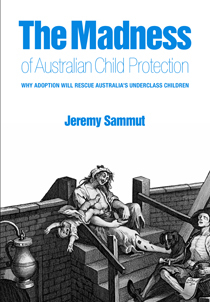 Mounting pressure to legalise assisted suicide and euthanasia is a one-way ratchet asserting the primacy of individual choice. Euthanasia advocates insist nothing can ever outweigh that choice. 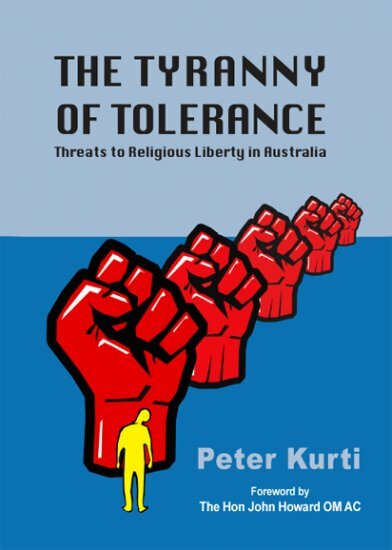 But in this book, Peter Kurti argues these demands need to be resisted because of the impact individual choice about assisted suicide will have on wider society — on the family, on friends, on the local community. Legalising euthanasia and assisted suicide enshrines in law a rejection of the duties we owe to others and the claims others have upon us. 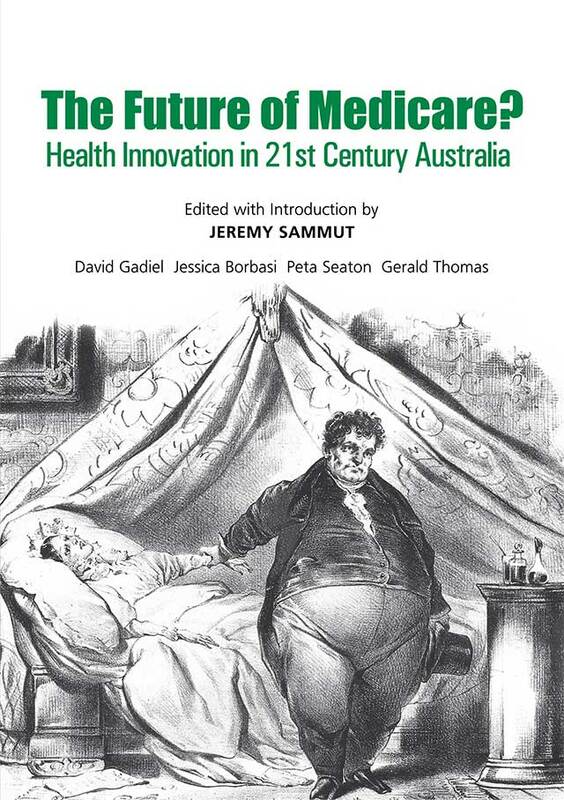 It will destroy family relationships, damage the trust we place in the medical profession, and corrode the bonds of civil society forged between individuals within communities. 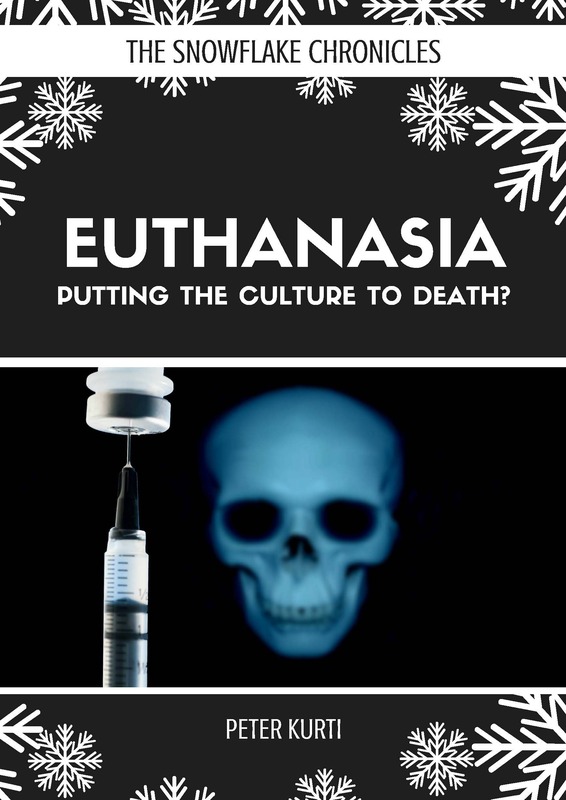 In his answers to seven key questions about euthanasia and assisted suicide, Kurti argues that when society permits some of its citizens to be killed, it tears the fabric of community and threatens to put the culture itself to death..